The Brother LC665XL C Ink Cartridge is one of the finest of its kind. It has excellent printing resolution and picture clarity. We are specialized in offeringBrother Color Ink. 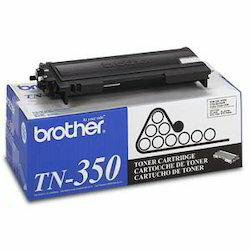 All types of Brother Ink Cartridges are available.